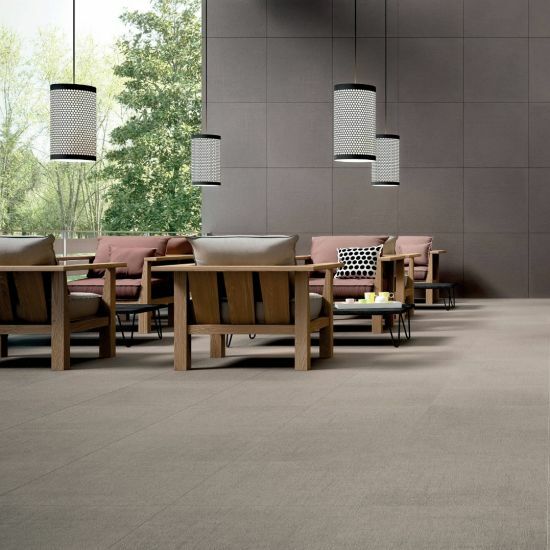 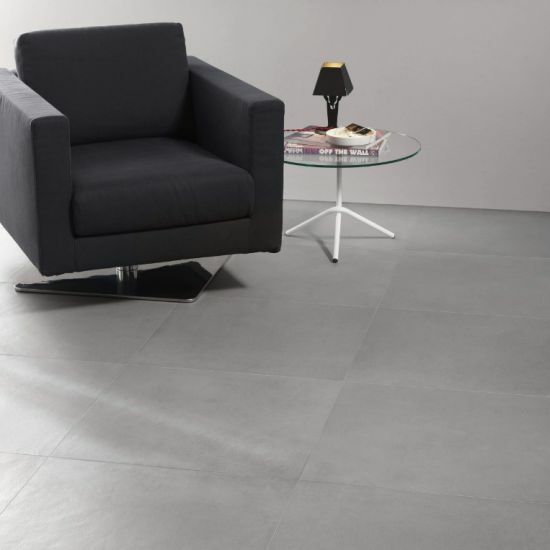 Taking the hash characteristics of cement and striking them with a soft tone and finish to produce a versatile porcelain that can sit comfortably within a space. 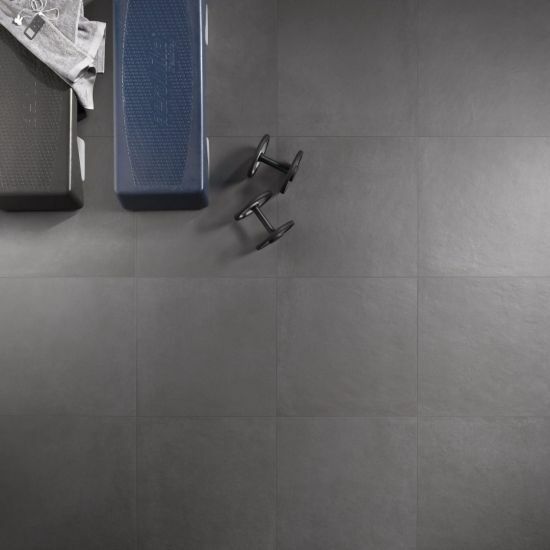 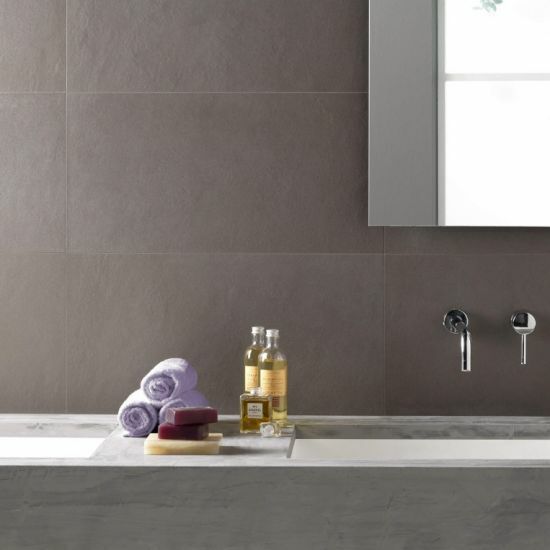 This streamline tile delivers a backdrop that won’t steal the show but holds itself as a piece of modern design for an internal or external project. 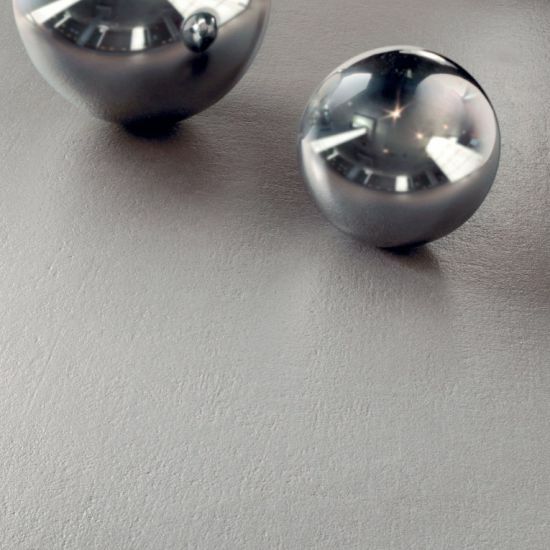 Two simple sizes hold eight muted tones running across a spectrum of baseline colours. 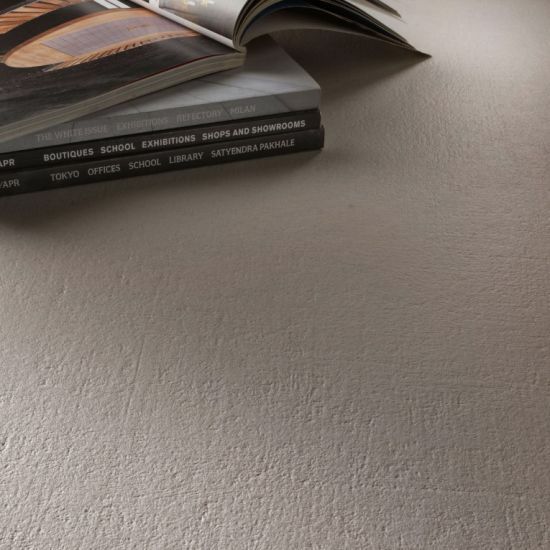 To continue the ranges simplicity, two finishes are available of matt (R10) and textured (R11) enabling the product to run through high traffic environments. 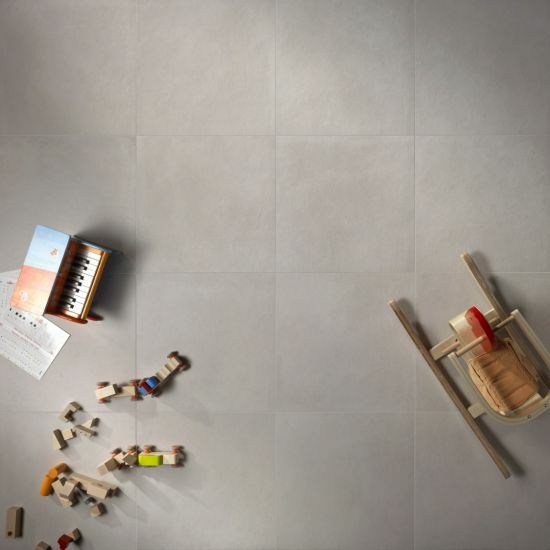 Say hello to City, a simplistic cement.